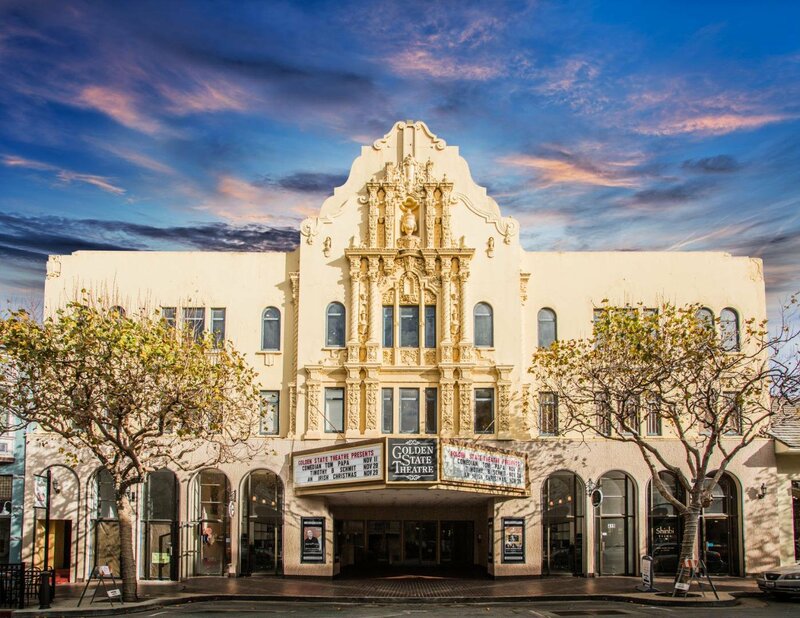 Golden State Theatre is located in Downtown Monterey. Located at 413-421 Alvarado Street, and currently occupied by six tenants, the mixed use Â±27,546 square foot property is located in the heart of Downtown Monterey. The multi-tenant leased investment benefits from a diversified tenant roster of retail tenants and entertainment tenants. Indeed this is a rare, generational opportunity to acquire a historic property, with stabilized income, in Downtown Monterey.